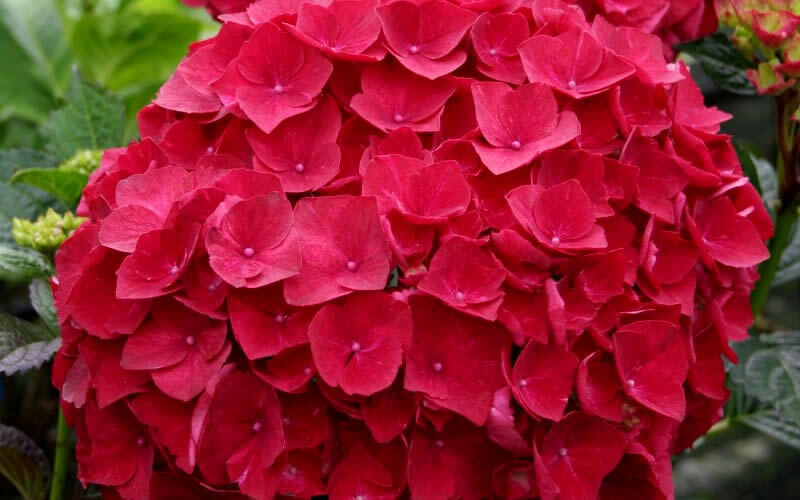 'Cardinal' is a mophead Hydrangea that produces deep pink flowers that fade to red with serrated edges on each petal. Get all the details below! 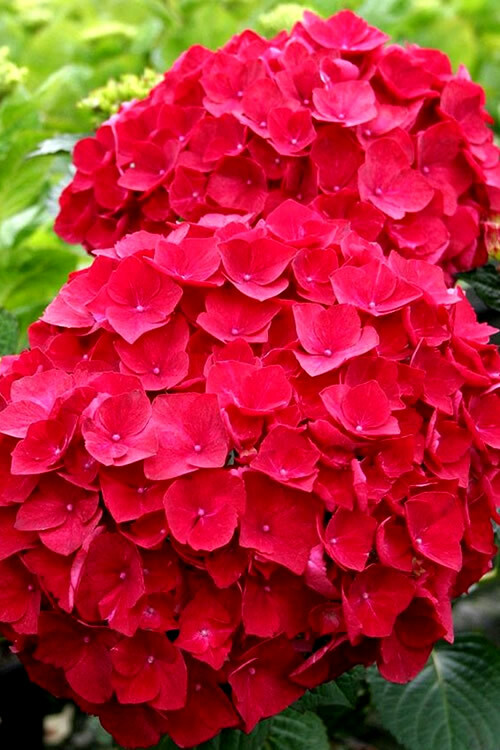 Note: If we are sold out of Cardinal Red Hydrangea check to see if we have Charm Red Hydrangea or Glowing Embers Hydrangea, two other varieties we think are very close to or the same as Cardinal Red. Note: For our customers who live and garden north of USDA Cold Hardiness Zone 6a, where this Hydrangea variety is not reliably winter hardy, you'll be happy to know it can be grown in containers that can be brought indoors during winter and place back outside when temperatures warm up in spring. 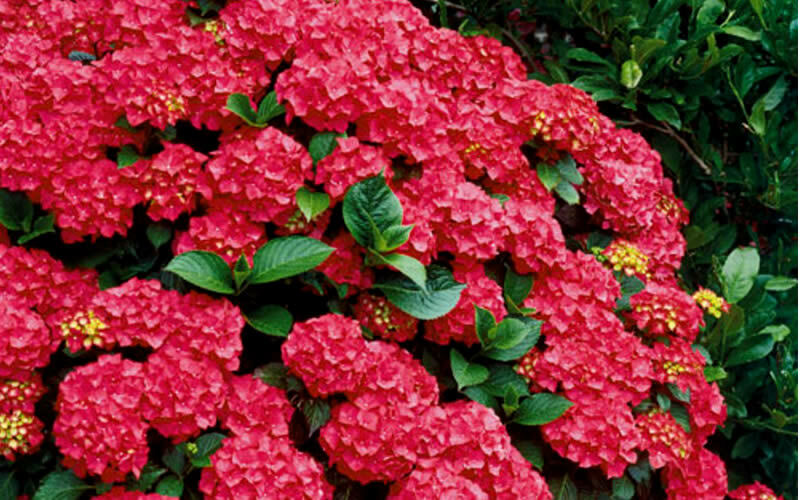 'Cardinal' is a mophead Hydrangea that produces deep pink flowers that fade to red. 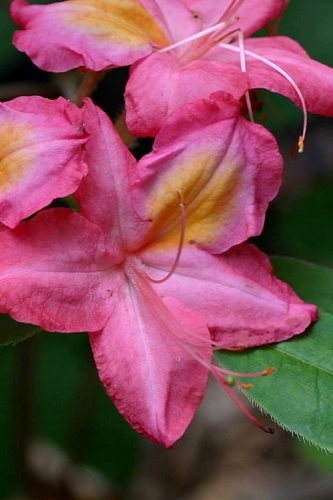 Flowers are more red in acid soil conditions. Flowers are a standout in the garden during summer and are excellent for cutting and use in fresh or dried flower arrangements. The leaves are beautiful green and turn a lovely purple in the fall. Cardinal is a fast grower to about 4 to 5 feet in height and wide in 3 years. Growing in a rounded mound 4 to 5 feet tall and wide, Cardinal Red Hydrangea is ideal for use as an accent, in groupings, or as a colorful hedge in landscape borders and home foundation plantings. 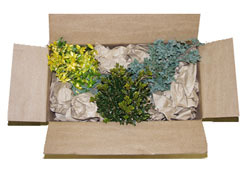 A fine addition to cut flower gardens, cottage gardens and Hydrangea gardens. Cardinal Red Hydrangea is easy to grow in a moist but well-drained soil in full sun to part shade, depending on your climate. 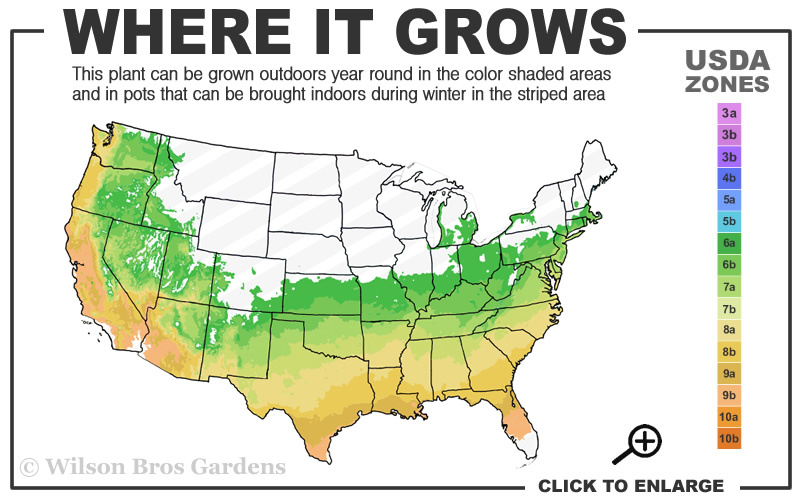 Plants will tolerate full sun in northern zones however appreciate some afternoon shade or filtered sun in warmer southern zones. 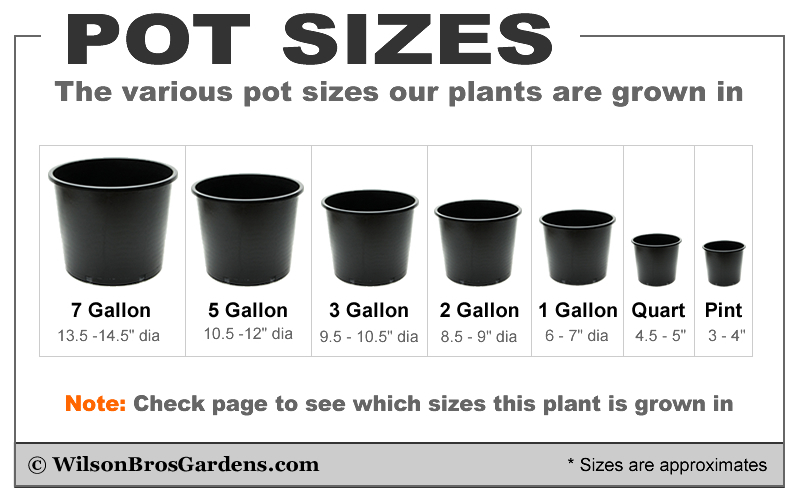 We suggest at least 5 hours of direct sunlight per day or all day lightly filtered sun for best flowering. Mophead-type Hydrangea produce blooms only on old wood (growth from the previous year). 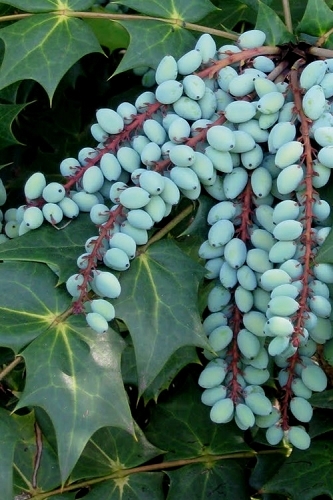 This means that even though it is tempting to cut them back in the winter, when they are only bare sticks jutting out of the ground, don't do it. The flower buds are already formed and hidden in those bare sticks, so don't cut them off if you want flowers! Note: Cardinal Red is a Hydrangea macrophylla species that produces its flowers from buds that formed on "old wood" (during the previous year). This means that even though it is tempting to cut them back in the winter, when they are only bare sticks jutting out of the ground, don't do it. The flower buds are already formed and hidden in those bare sticks, so don't cut them off if you want flowers. Click on a link below to find helpful advice from our experts on how to plant and care for Hydrangea shrubs. I bought a Cardinal Hydrangea plant 2 years ago and last year it bloomed for the first time. It was absolutely beautiful. You have to have patience, though. 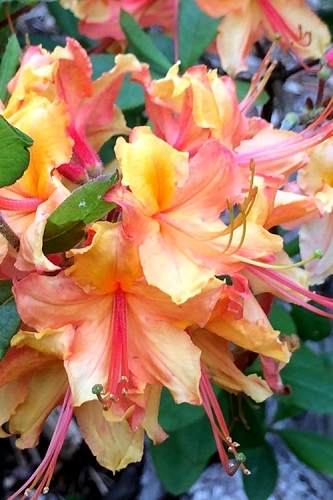 It didn't bloom completely red, only a deep pink with hints of red, but I'm optimistic that this year it will be great.---------------------------------------------- Response from Wilson Bros Gardens: Hi Brenda - Thanks for providing us and others who visit this page with your review. 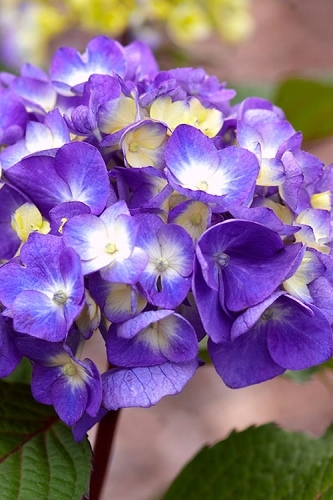 Regarding the flower color, it will be darker in a more acid soil. 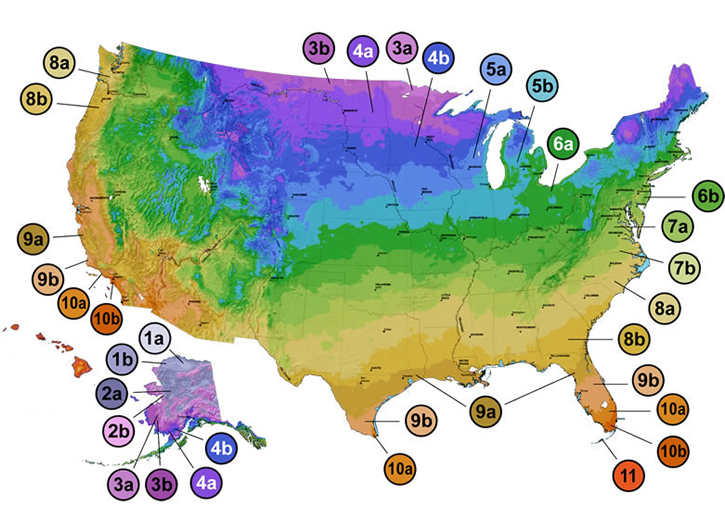 It might be a good idea to test the soil pH...or you can just play around a little with the pH by adding some aluminum sulfate to the soil. This might make the flowers turn a darker red. 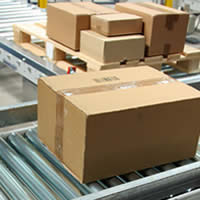 If you'd like to try the aluminum sulfate just type in the word "aluminum" in the search at the top of the page. 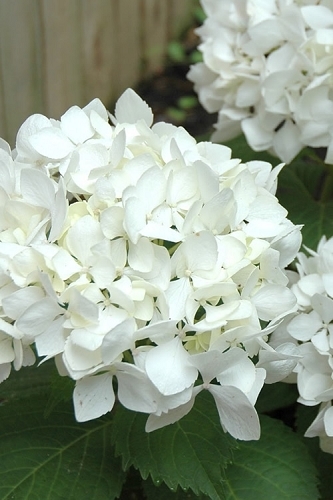 Click on a link below to find helpful advice from our experts on how to plant and care for mophead Hydrangeas.